Porter Shields is a recording artist from Atlanta. Porter worked with multiple artists while touring the world over the years - from Joe Budden, Kanye West Hailee Steinfeld, Rita Ora, Emeli Sande, Jess Glynne, Alesso, H.I.M., John Newman, Tom Odell, Watt and other stars. He is now putting the focus on his own music with the release of his EP called "BLEU DREAM". The first single, "Love You Better" was produced by Scottie Smalls. According to his critics, Porter is easily described as "Fun and genuine. The brother is an out-and-out romantic." Porter has performed his original music at the Glastonbury Festival and was featured on Hot 97 Radio, BBC Introducing Radio, and Reprezent Radio. His live charisma was captured on the viral Net-A-Porter flash mob video that has over 1.2 million YouTube views. Porter's music is inspired by Anderson .Paak, Miguel, & Usher. The music showcases Porter's "sugar-sweet voice, with a proud tinge of southern American, and could hook you almost instantaneously..." As one reviewer heralded, "It’s not hard to imagine him casting his anthemic spell over crowds far larger." While Shields found himself in demand for top artists and producers, this talented entertainer has been on The Tonight Show with Jimmy Fallon, Glastonbury Festival, Later with Jools Holland, X-Factor, The Voice UK, Radio 1 Fest, V-Fest, Wireless Fest, BBC Radio Live Lounge, Radio 1 Xtra Live, Chatty Man Alan Carr, Graham Norton, Germany’s Next Top Model, Brit Awards, MTV’s Making the Band and numerous festivals, radio and TV shows around the world. 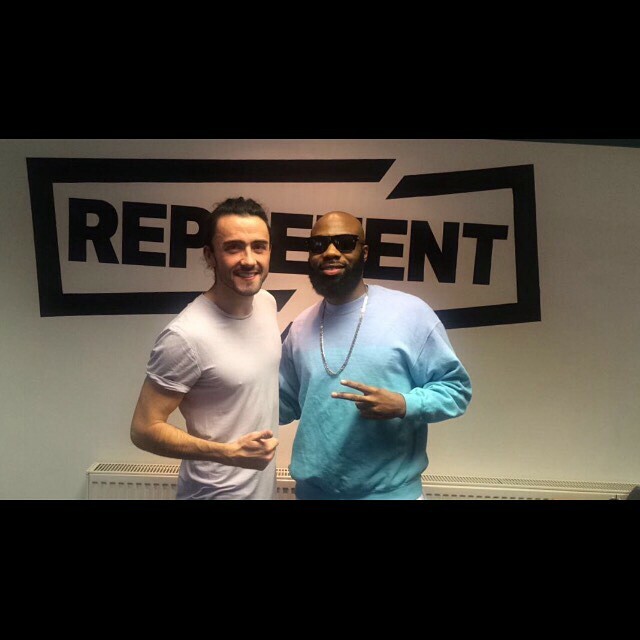 Porter Shields stops by Reprezent Radio for an interview & performs live. 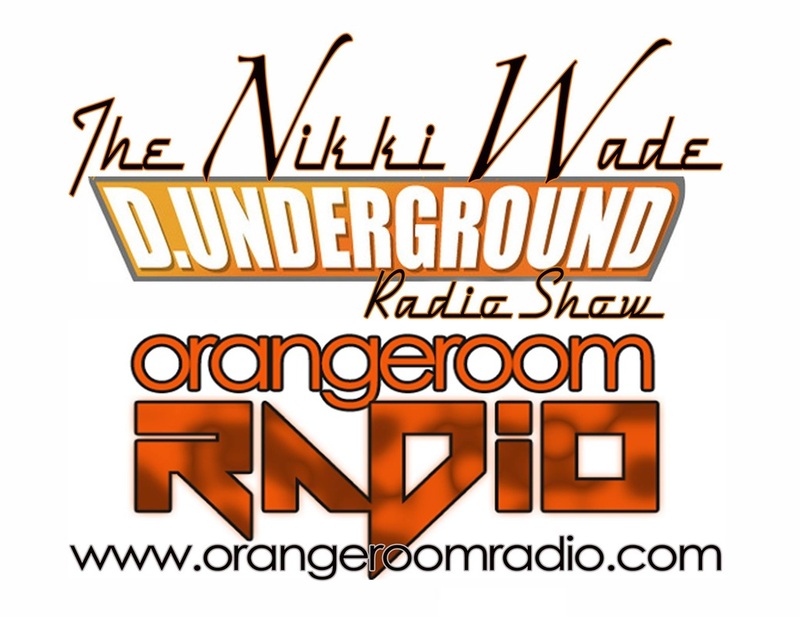 Porter is featured as the "Heat of the Week" on The Nikki Wade Radio Show on Orange Room Radio.